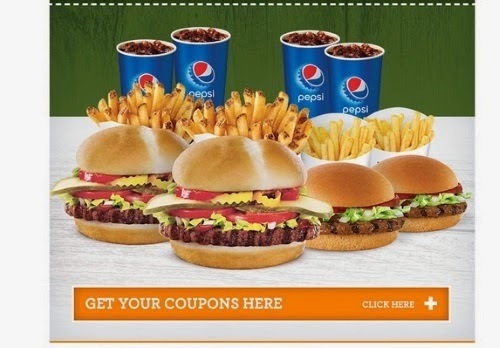 Harvey's has new coupons available! We will update this post with the most recent Harvey's coupons available at the time! Buy any original burger and get a regular fountain pop free! Coupon expires June 28 2018. If you like this coupon, print it out, as they change these offers regularly even though the expire hasn't passed. You can also show these on your mobile device, no printing needed.